The internationally-acclaimed forensic institution has adopted L-Tron's OSCR360 crime scene investigation equipment for student field training at the institution. ROCHESTER, N.Y. & NEW HAVEN, Conn. - Jan. 23, 2019 - PRLog -- L-Tron is proud to announce OSCR360 was purchased by the Henry C. Lee Institute of Criminal Justice and Forensic Sciences. 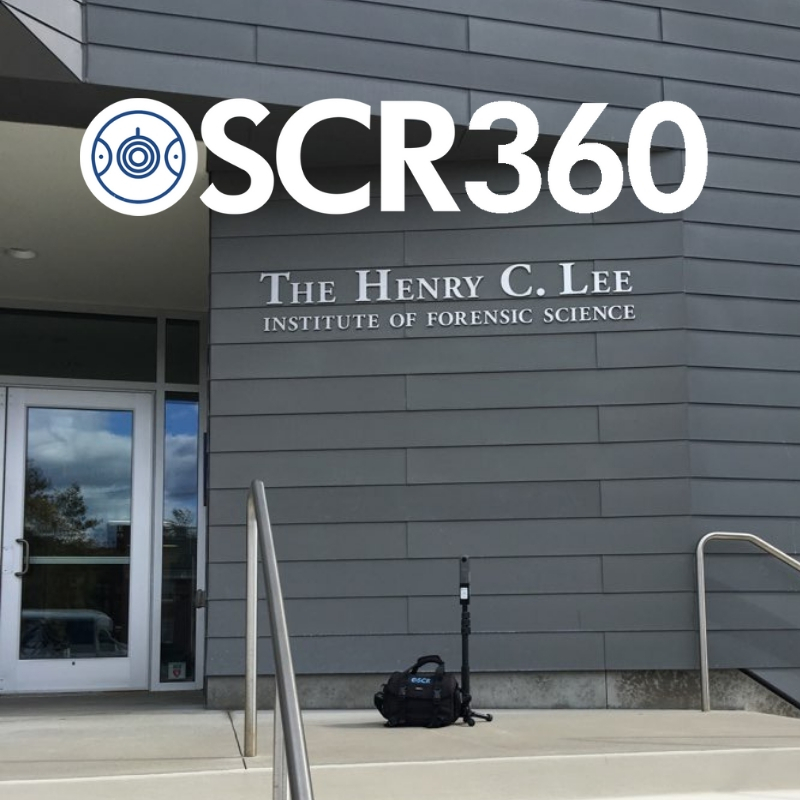 The Institute recently acquired L-Tron's OSCR360 Crime Scene System for instructional use in its college-level forensics curriculum after an OSCR was shown to founder and world-renowned forensic scientist, Dr. Henry Lee. L-Tron CMO Gayle DeRose says, "We are very excited that the Henry C. Lee Institute has purchased OSCR360. OSCR is a multi-use solution that we built from the voice of crime scene investigators. Dr. Lee is a leader in the forensics industry and we believe OSCR will change the world of investigations." "I had the privilege of learning from Dr. Lee and his colleagues during my law enforcement career and have always considered him as arguably the world's leading forensic scientist," says IAI-certified Senior Crime Scene Analyst and L-Tron's Director of Forensic Education, Andy McNeill. "It was an honor alone to present OSCR360 to Dr. Lee and his teaching staff. To then receive approval from him and his team further solidified my belief in OSCR360 as the innovative new tool for forensic science and crime scene investigation today." Dr. Henry Lee is the former director of the Connecticut State Police Science Laboratory, Connecticut's former chief criminalist, and has authored and co-authored hundreds of academic publications and books. Dr. Lee's forensic resume boasts over 8,000 criminal cases in dozens of countries across the globe, including notable American cases such as O.J. Simpson, JonBenet Ramsey, and a review of the John F. Kennedy assassination. His knowledge and expertise is highly sought after and he has consulted with over 600 law enforcement agencies worldwide and provided expert testimony in the courtroom on more than 1,000 occasions. For over 35 years, The Henry C. Lee Institute continues to teach Forensic Science to undergraduate and graduate students. In addition, the Henry C. Lee Institute staff travel around the world teaching Law Enforcement the most current Forensic Science practices. The Institute intends to use OSCR360 primarily for training at the institute. "Dr. Henry C. Lee is always looking at new technology," stated Steve Shiner, Director of Training at the Henry C. Lee Institute of Forensic Science. "This system looked to be useful for investigations and an affordable price. Something we could use in our courses here at the institute – primarily for training." OSCR360 was initially developed to clearly and accurately convey a visual depiction of a complex crime scene in a courtroom setting. Using 360-degree spherical photographs of each point of interest, along with embedded ancillary evidence tied to each location, prosecutors are able to combine witness testimony with a compelling virtual tour of the crime scene. Since its inception, OSCR360 has gained the attention of crime scene investigators and law enforcement officials by organizing, containing and permanently preserving all digital evidence related to a case. OSCR captures entire crime scenes within minutes, preventing detrimental scene contamination, preserving fleeting outdoor evidence (footprints, tire tracks, etc) and enabling command staff to be well-informed from outside the scene. The camera easily photographs cramped spaces as well, such as small rooms, closets and inside of a vehicle. The software ties pieces of evidence to the overall scene, connecting the dots for investigators and others involved in the case. 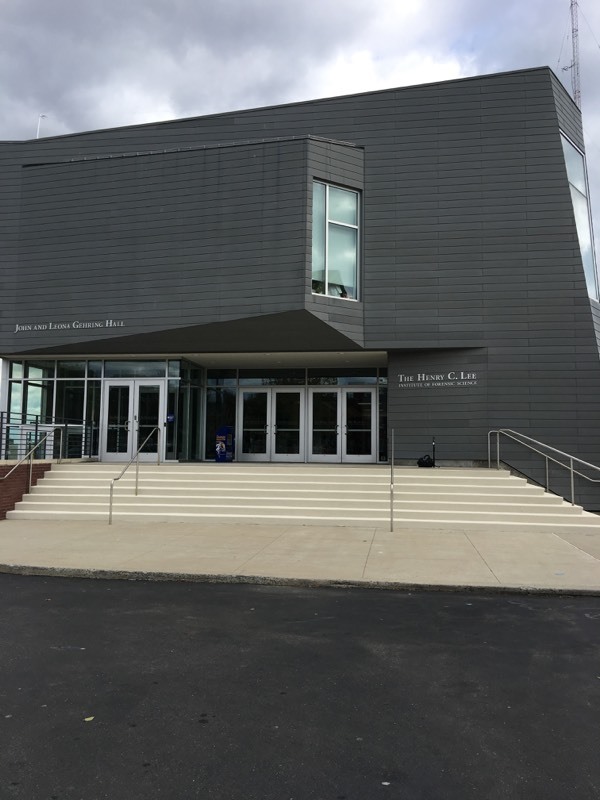 The Henry C. Lee Institute, which is located on the grounds of the University of New Haven campus, describes its impressive facility on campus as housing much more than just classrooms. According to its website, www.henryleeinstitute.com, the establishment is also "a crime scene center, high-tech forensic room, a crisis management center and … a state-of-the-art learning center that utilizes the latest in virtual instruction and touch screen technology to bring in-depth information regarding various areas of forensic science to students from around the world." "During our meeting, Dr. Lee appreciated that OSCR360 spherical photos displayed not only a 360-degree panoramic view of the scene, but a clear view of the entire ceiling and floor," says McNeill. "Not one inch of the scene gets overlooked by OSCR, and that can be invaluable when revisiting a scene for missed evidence. Coupling OSCR's advanced photographic technology with its interactive software features and evidence storage capabilities makes OSCR360 a must-have tool in forensics and forensic education today." 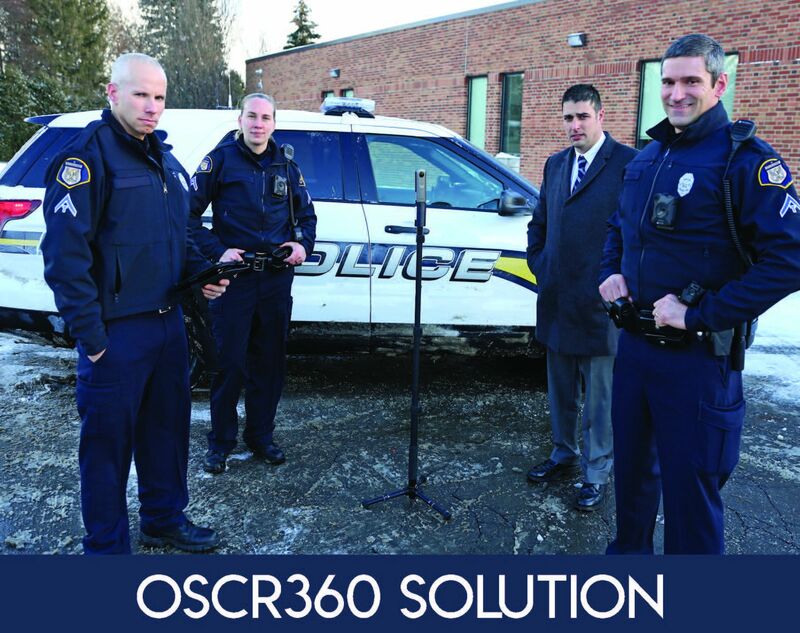 OSCR360 is catching on in more than just crime scene investigation. L-Tron started out in the Law Enforcement space and users saw many other applications. OSCR has grown into a powerful multi-purpose tool for: crime scenes, fire investigations, crash scenes, courtroom presentations, emergency pre-planning, campus security, active shooter pre-planning, environmental conservation, HAZMAT, bomb squads, hospitals, code compliance, infrastructure documentation, clandestine drug lab investigations, and more.